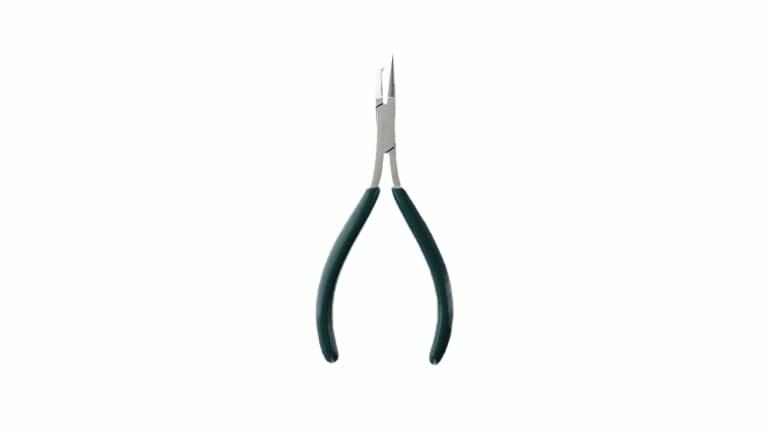 Sampo deluxe, newly designed split ring pliers. The best split ring pliers we've ever used! Made by the same quality manufacturer that produces our ball bearing swivels.